When it comes to a good face mask, I’m all for it and I have drawers full of face masks and regularly use them. In fact, I’d say I can use up to 5 masks a week as well as my daily skincare regime. Some weeks I’ll just do one, but other weeks I’ll go all out and have a full pamper night and use multiple masks in succession. I just love how face masks are so intensive that they give you a really strong skincare ‘hit’ and deliver all the nutrients that you’re looking for in one go. Plus there’s nothing more indulgent than a pamper session with a face mask, right? 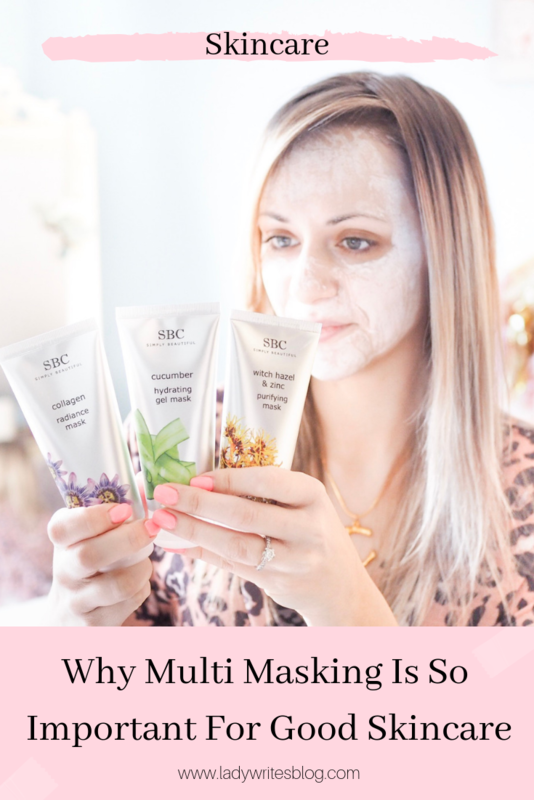 The best thing about face masks and the fact that you can get so many specialised versions, is that you really can create the optimum skincare combination with multi-masking. If you’ve never multi-masked before, what this means is applying different masks to different areas of your face. The idea being that one face mask is great, but if you want to treat target areas then why not use multiple masks and deliver what your skin needs in those specific places? For example, you may be worried about excess oil across your T-zone, so you’d apply a mask to combat that area. Then you may be worried about break outs across the cheeks, so you’d apply a mask for that, directly to the area. So you’re kind of knitting together the perfect blanket face mask by combining them, but applying to the target areas only. Personally I use a mix of both – sometimes I use one mask all over, and sometimes I like to really treat those target areas and then on those occasions I’ll multi-mask. I personally think that having a combination of both is the best way. 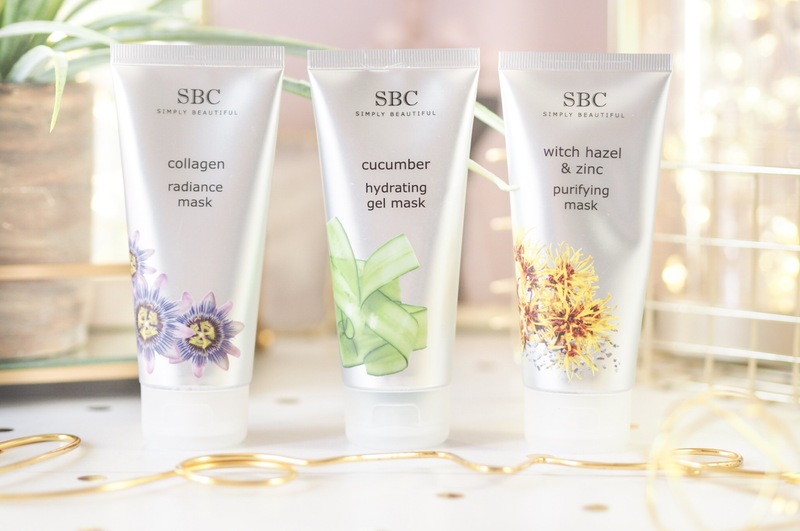 SBC Simply Beautiful have just launched their 3 Piece Mask Wardrobe which is the perfect set for introducing you to multi-masking. Containing three key masks which all target different things, you can really address your different skincare concerns with it. My favourite of the Mask Wardrobe is this one. 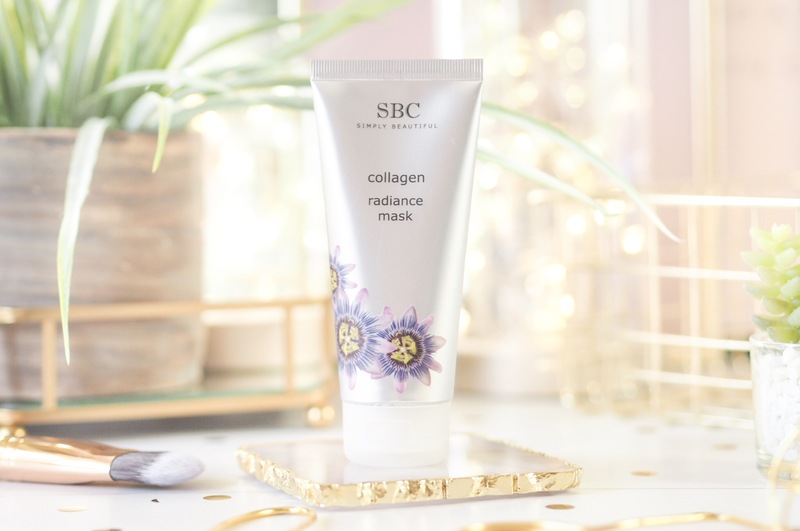 I love the SBC Collagen range and have used many of their products – they make me feel like I’m doing something to combat the early signs of ageing. This one is a clay-type mask, so when applied it hardens on the skin and creates a tightening feeling, which I always really like as you can practically feel it sucking the toxins out! 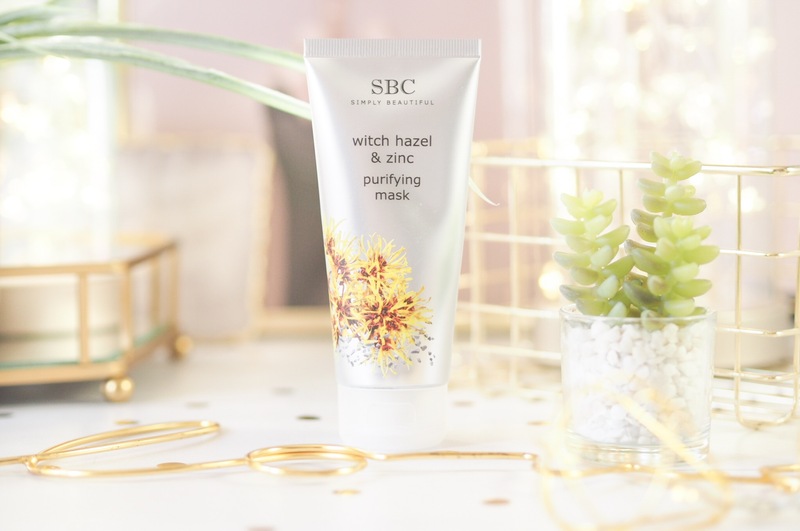 Containing marine collagen, the idea of this mask is that it tones and firms the skin, so it’s great for those who are worried about the signs of ageing. It’s also infused with shea butter, so when you remove it, the skin is super soft to the touch and is left feeling nourished and smooth. I like to use this one alone and all over the face sometimes, as well as part of my multi-masking regime. When you do use the Collagen Radiance Mask as part of the trio, I recommend applying to the bottom half of the face (minus the chin) and focus on the area between the nose and mouth where fine lines can begin to show with age. What this will do is deliver that marine collagen hit to the areas you most want it to work and plump those fine lines. This one is a life saver for those of us who suffer with breakouts and blemishes. It’s infused with zinc, witch hazel and super-spot-buster, tea tree oil, to really combat those pesky breakouts. So not only does the tea tree oil act like an antiseptic and therefore work against existing blemishes and calming them, reducing redness etc – but it also works to clear the debris on the skin that makes us susceptible to them in the first place. This is done with the salicylic acid which gently exfoliates that top layer of skin at the same time. A pretty winning combination right? This mask is more of a mousse-like texture and it feels really cooling on the skin when applied. I find it really refreshing and like to keep products like this in the fridge for 10 minutes before use, so they’re extra cold and it feels so fresh to the skin when applied. I also recommend that you apply this as part of your multi-masking regime to areas where you notice excess oil and breakouts: that could be across the T-Zone, chin and/or nose. Another texture in the Mask Wardrobe is this gel mask designed to hydrate. Infused with Vitamin A as well as water and cucumber this is the one to refresh on the top level. And because it’s a gel mask it feels like your skin is getting instant moisture from when you apply it. The moisture it delivers works to encourage skin to look plumper and fresher with a more dewy finish. So for those of you who like a glow to your everyday look, you’ll love this one for all over too. Oh, and the gel texture works well when stored in the fridge prior to use too – it just feels so relaxing when applied at a cool temperature. I recommend applying this one to the area below the eyes (the cooling sensation is immense there!) as well as on the parts of your face where you want to see moisture and brightness, so potentially the cheek area too. The great thing about sets like this is the amount of variation you can get from your skincare, but also how much can be achieved. All of these masks can be used over the whole face, so they’re great if you don’t have time to multi-mask or if you’re looking for something all over. But together they can combat all manner of skincare concerns and give you a really thorough multi-masking session. Targeting the problem areas is a key part of good skincare, and multi-masking is so important for making sure we give every bit of skin the TLC it needs. 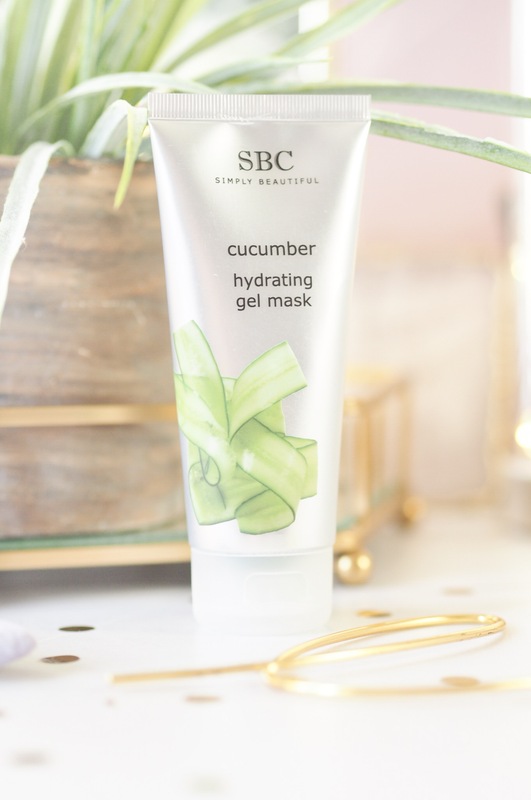 As a face mask-a-holic, I’m always face masking and I have loved introducing the SBC new Face Mask Wardrobe to my collection. Shop the masks here. **This is a sponsored post in collaboration with SBC Simply Beautiful but as ever all opinions are entirely my own. Please refer to my Disclaimer page for more details. I absolutely love using multiple masks and these sound absolutely wonderful! Oh wow they look so good! I love multi masking too! These masks look great. I’m always a bit wary of face masks after having an allergic reaction to one once but I do enjoy using them, it’s very relaxing! These sound like some great masks! I haven’t heard of this brand before, but I always multi mask! 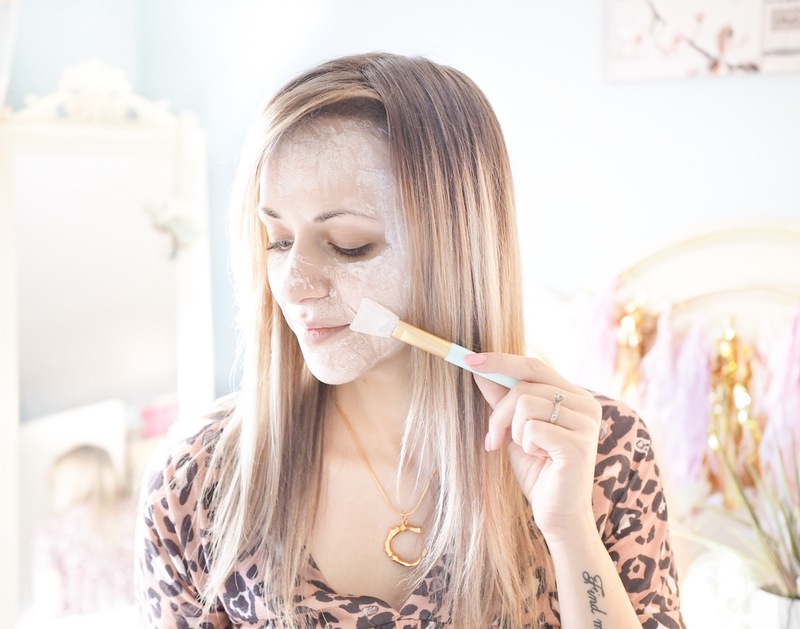 I’ve not heard of themis brand before but I love the idea of multi-masking. Ooo these masks look gorgeous!